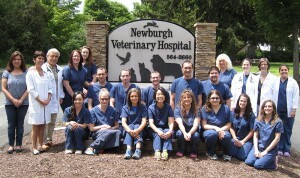 If you live in New Paltz or the surrounding area in NY, you have picked the perfect site to find a veterinarian. 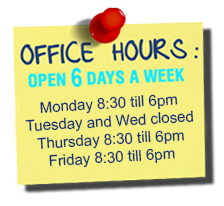 The staff at All Creatures Veterinary Hospital, treats all types of companion animal, including dogs, cats, birds, pocket pets and reptiles. Your pet’s health and well being is very important to All Creatures Veterinary Hospital and we will take every step to give your beloved family member the very best care. 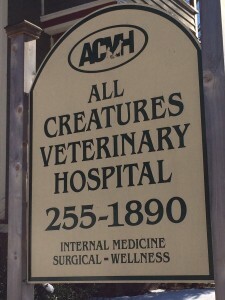 All Creatures Veterinary Hospital is a respected AAHA accredited animal hospital in New Paltz NY. Everything you encounter – from the careful design of our hospital to the selection of our staff – is done to ensure the comfort and well being of your pets (our patients) and for you. Keeping your pet healthy and happy is our goal. 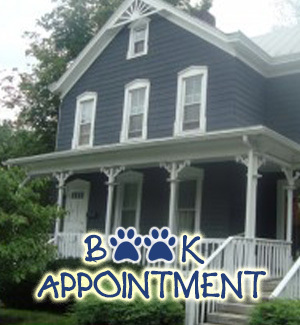 From routine preventive care to advanced diagnostics and pet surgery, the All Creatures Veterinary Hospital sets a high standard to provide courteous, compassionate and professional care for you and your pets. All Creatures Veterinary Hospital has great resources available to you so you can learn how to take even better care of your pets. Discover articles and pet videos to enhance your pet ownership experience. The best veterinary care for animals is ongoing nutrition and preventative wellness care. If you want to ask a question call (845) 255-1890 or email us and we’ll get right back to you. 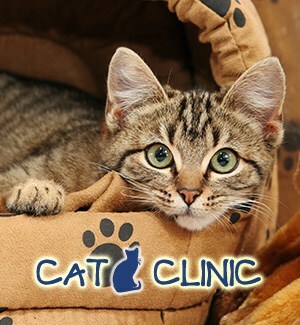 All Creatures Veterinary Hospital is very easy to get to. You can find directions on our Contact page. 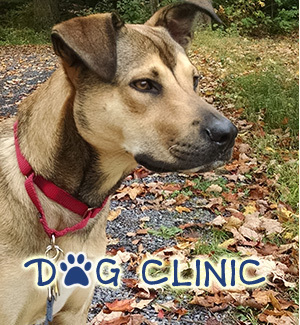 You can also subscribe to our newsletter which is created especially for New Paltz pet owners. 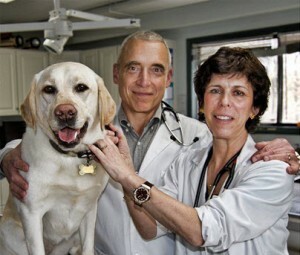 At All Creatures Veterinary Hospital, we treat your pets like family.